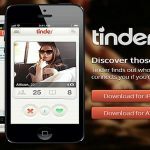 Tinder has recently update its latest version with bring many new updates and features but the most important feature which has been introduced by Tinder is its integration with Instagram and Facebook. Other than that, Tinder has fixed number of bugs which has been reported by the users and also redesigns the profile and extend the option of common friends. Now you can see common friends between two users. 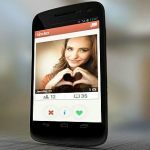 Tinder has partnership with Instagram and Facebook to provide more information and specially pictures of users in Tinder profile. 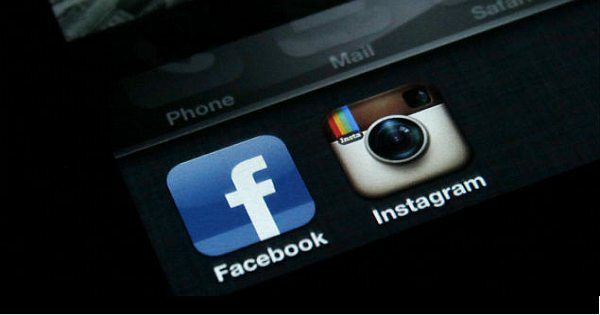 Basically now Tinder users can integrate their Instagram by allowing the access to Tinder. 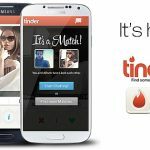 The relationship between two apps will allow accessing more photos and recently activity on Tinder. At the moment only 34 latest pictures can be access on Tinder from Instagram but in near future we will see the more. If a person has private Instagram then Tinder will give him extra option to select the pictures he/she want to share with Tinder friends without effecting the privacy of the user. Integration between Tinder and Instagram is not the only major update of latest version but also the integration with Facebook. It will not show each and everything from Facebook, especially status, photos etc but the integration will Facebook show only the user interest section like music movies, travel etc. and the mutual friends as well. In new Tinder, you can also see the mutual friends, Tinder call it “Common Connections” when you visit to your friend’s profile you sees the new section of Common connections. When you update your Tinder application to latest version, the app will asked you extra information which includes the Instagram and Facebook access. You have option to integrate your account or not. 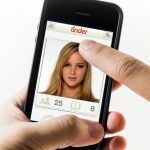 Tinder’s co founder Sean Rad said that the purpose of integration is to provide more information about the users so that the people know in more detail about the person they are dating with while the more information also help to find out the relevant people around the user. Tinder’s new version is available for both iOS and Android users. Other than these updates, the president of Tinder said that they are going to announce very soon the Tinder application for Apple watch. Tinder’s integration with Instagram and Facebook is a great step toward the technology, now you do not need to upload same picture on multiple applications any more while your privacy will not be disturbed.